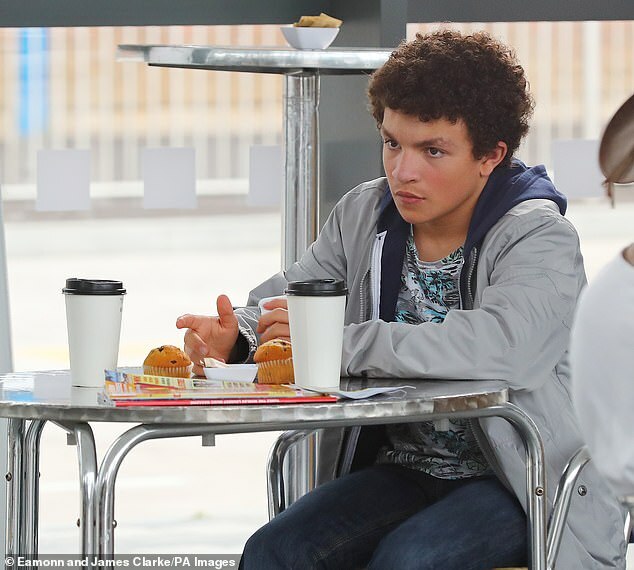 Coronation Street’s Alex Bain has become a dad – just one week after turning 17. 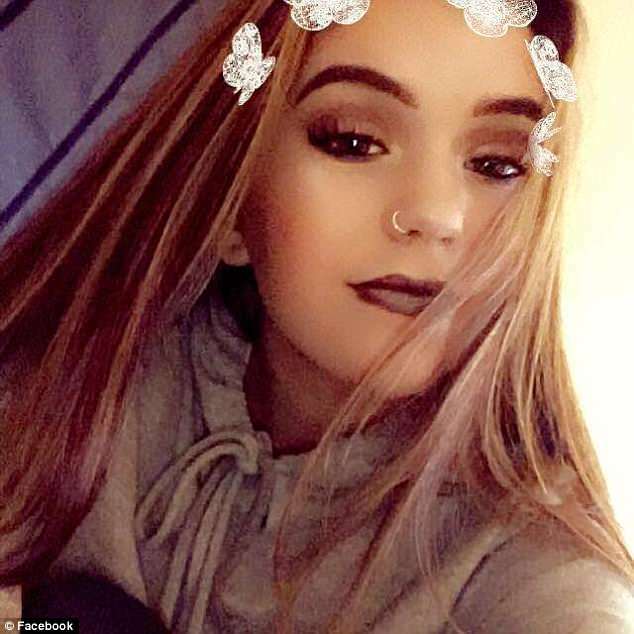 The young actor, who plays troubled teen Simon Barlow on the ITV soap, and his girlfriend Levi Selby, 16, welcomed a baby girl named Lydia-Rose on Sunday, with the new mum sharing a photo of their daughter on Facebook. Alex and Levi had been dating since April 2017, despite attending separate schools, and were recently plagued by split rumours. The new dad has had a busy year, having sat his GCSEs this summer. 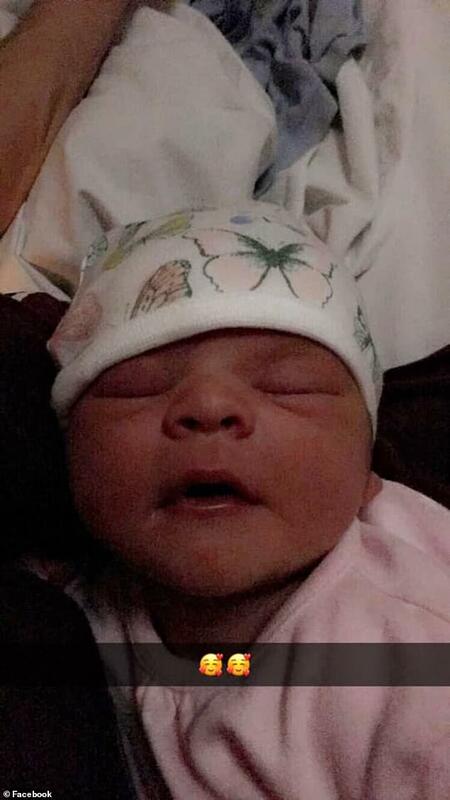 Levi confirmed the happy news by changing her Facebook bio to include her daughter’s name and birth date before uploading a close up photo of her sleeping newborn daughter with heart emojis. MailOnline has contacted a Coronation Street representative for comment. The news comes several weeks after Alex was forced to deny splitting from his pregnant girlfriend. The actor hit back at the claims and admitted he couldn’t wait to meet his baby daughter. Meanwhile, an insider told the paper that while the teenage couple went through a rough patch, they are ‘stronger than ever’. A source said: ‘They’ve been through a bad patch but are now stronger than ever and so excited to meet their baby. 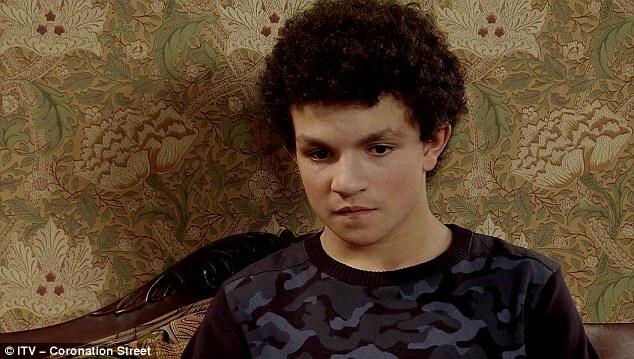 Shock news that Alex, who has played Simon Barlow for 10 years after joining Corrie in 2008, was set to become a first time dad with Levi emerged in May. Levi delightedly announced her pregnancy on social media with a picture of her ultrasound. The teen revealed that she was due December 8 and received dozens of congratulations comments in reply. However, the insider implied it was a distraction from the GCSE Alex was studying for at his school in Lancashire. ‘Some people have been saying how young he is to be having a baby. It’s only happened to one other person at his school in recent years so it is pretty shocking,’ they said. 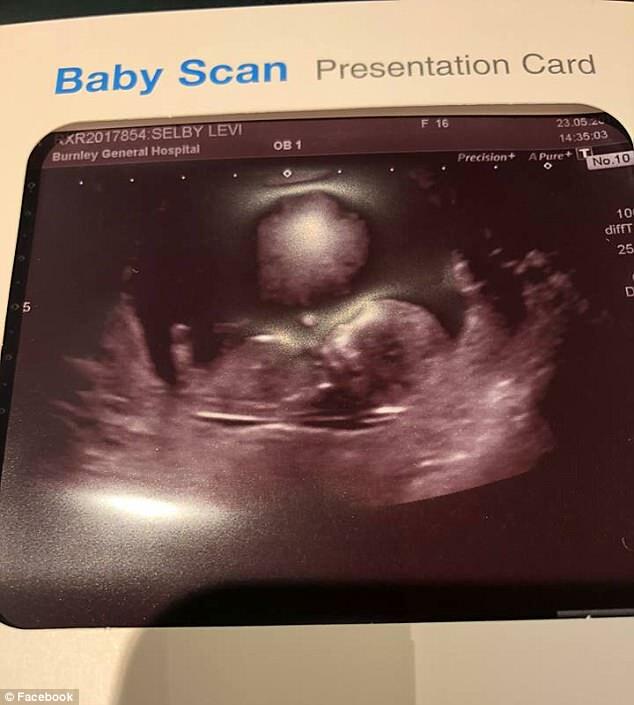 Levi’s mother Judith Calvert appeared excited to be having a grandchild, making the picture of the ultrasound her Facebook profile picture surrounded by hearts. 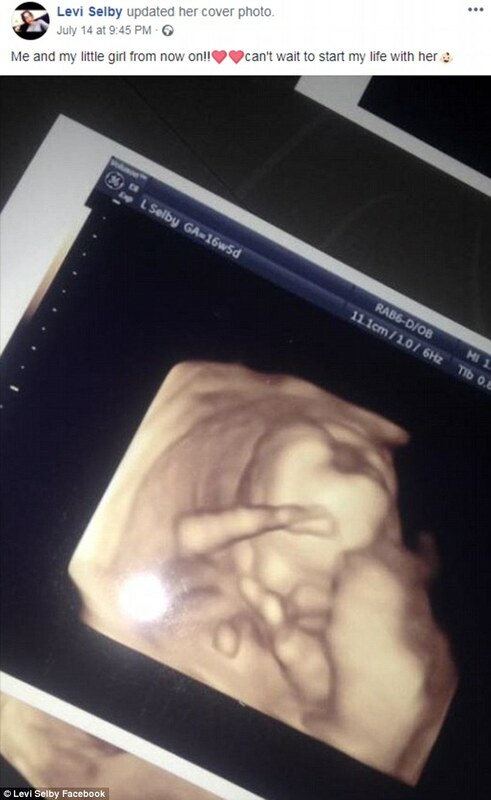 The pregnancy also got a thumbs up form her aunt Tracey Adams, who replied ‘congratulations to you both’. 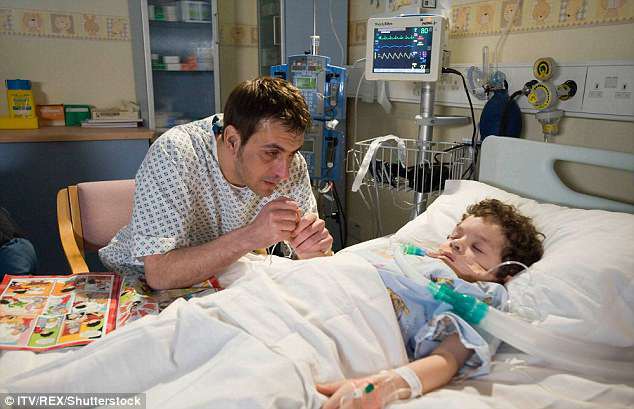 Alex joined the popular ITV soap in 2008 as Peter Barlow’s son, Simon Barlow, as he was forced to live with his alcoholic father after his mother, Lucy Barlow, died. The troubled character went on to be adopted by his stepmum, Leanne Battersby, but later turned abusive towards her and she was forced to report him to the police. More recently, Simon got in with the wrong crowd and was discovered to be one of the members of the gang that mugged Audrey Roberts. The actor’s portrayal of the troubled youngster has seen him win two awards over the years – Best Young Performance at the 2011 The British Soap Awards and Best Young Performance at the 2012 Inside Soap Awards.